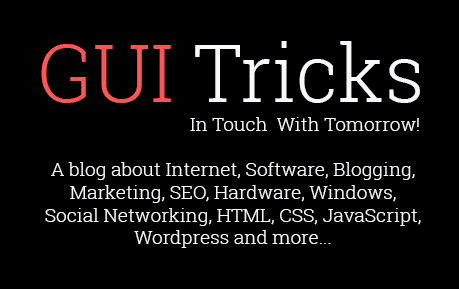 Communicating Difficulties with Latest Graphics User Interface | GUI Tricks - In Touch With Tomorrow! Communicating Difficulties with Latest Graphics User Interface - GUI Tricks - In Touch With Tomorrow! Sound communication practices are crucial for successful undertaking. Communicating difficulties always grind to halt normal business activities thus implicating the business with poor results. Right audience is implicated as the impetus of effective communication. 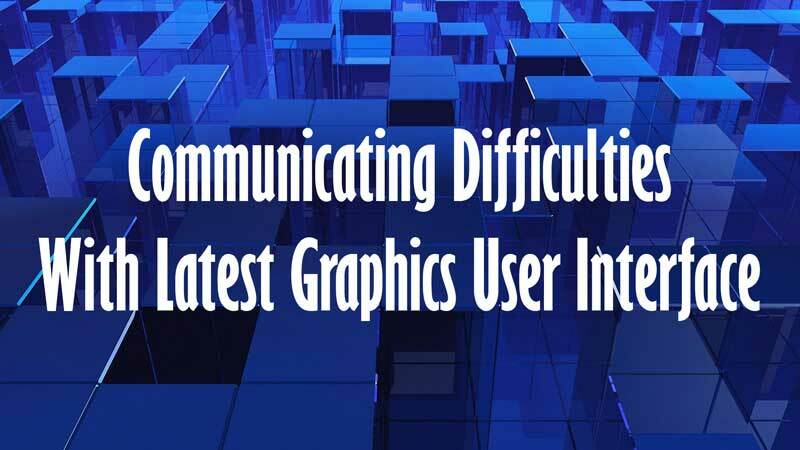 Using latest graphic interface affects effective communication by interfering with sound understanding of audience. The practice does not give room for learning the immediate environment. Sound research can present rich information that will foster sound communication that has minimal challenges because that which ought to derail communication is addressed well in advance. Latest graphic user interface has made it possible for increased passage of confusing information. Incidences of verifying the information being conveyed before sharing it have been overcome by urgency of passing information. Latest graphic user interface has made it possible for lack of authentication, clarity and correctness. Sharing of information that is wrong and confusing is a communication difficulty because intended message is not conveyed rightfully. Latest graphic user interface has made it possible for too much, too little and too late mode of communication. Communication is done hurriedly thus making it possible for incorrect content delivery. A situation of too much information that has surpassed credible duration is probable because of lack of consideration of intended objectives underlined for effective communication. Credible communication is trusted with timeliness to prepare the audience well enough to avoid over reacting and misconception. Latest graphic user interface has made it possible for misinterpretation. Communication that is vague can preclude to misapplication of information in the work place. To communicate material content effectively, content must be precise, relevant and straight to the point. Latest graphic user interface has made it impossible for clear understanding of facts, order of intended information and sending information that cannot be retracted. Communication entails sound listening skills. Verbal communication demands focused listening skills by the audience. Latest graphic interface has presented communication with another unique paradigm that underpins attention. For effective message delivery, attentiveness from both sides is crucial. In an institution, communication ought to be credible because changes and strategies for proper positioning of the institution are as a result of effective communication. 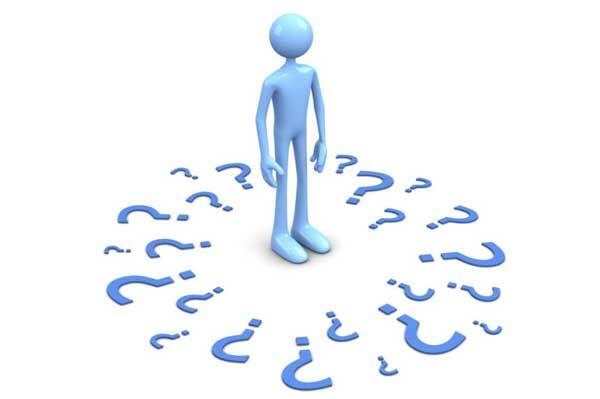 Elements of clarity and relevance of intended information is central to effective communication. Latest graphic user interface underscores feedback which is tantamount to effective communication. Communication difficult comes as a result of malice objective of passing information for the sake of passing information. Latest graphic user interface has bestowed freedom on those involved thus those in the communication process believe always on what they know rather than content being passed. Welcome of distracting agents is on the rise thus making it possible for lack of clarity and relevance of information being passed. Rafael Hill is a professional web content writer with strong and powerful research skills and is currently working for an affordable essay writing service. He writes about most of the topics and often considers giving something useful for the readers.